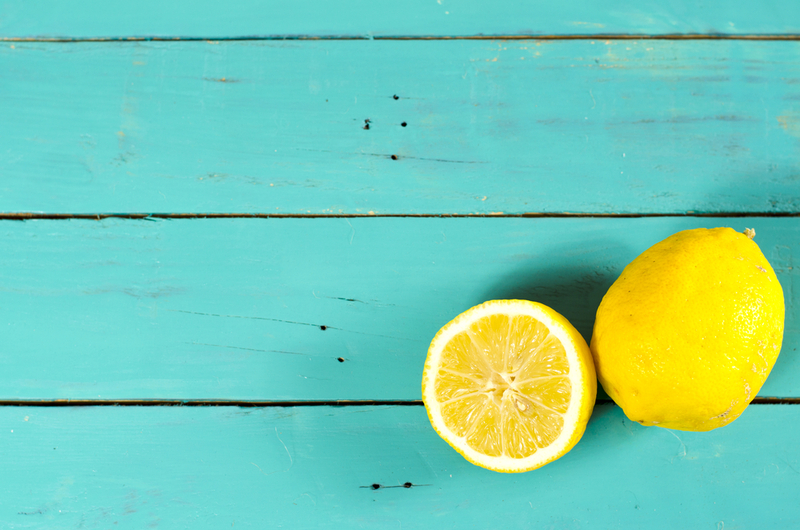 We’re definitely in a ~women’s empowerment~ sorta mood following the marches worldwide this weekend, and so we’re SUPER digging this photo of lemons that can help detect breast cancer. We’ve all (hopefully!) heard about the importance of checking yourself regularly for any irregularities that might be indicative of cancer, as early detection can actually save lives! But while most of us have heard about early detection, and self-checking for any irregularities, most of us don’t really know how to do it. But that’s where these lemons come in! Worldwidebreastcancer.com created the image, and a breast cancer survivor whose early detection saved her life shared it on Facebook, where it went viral. It’s a quick and easy visual guide of things to look out for. "In December of 2015 when I saw an indentation that looked like one of those pictures, I instantly knew I had breast cancer. I tried to feel for a tumor, but my tumor was non palpable. I was diagnosed with breast cancer 5 days later and with stage 4 the following month. A heart did nothing for awareness. I knew what breast cancer was. I knew all about self exams, but a picture of what to look for keyed me into knowing I had a terminal disease. We need to give REAL information, not cute hearts. Without having seen a picture randomly with real information, I wouldn't have known what to look for." Bottom line: We need all the education and information we could get. Thank you for this important message, Erin.